Sage Summit 2015, the annual meeting of Sage business partners, developers and enthusiasts, ran in New Orleans over the summer and from it we have some exciting news to bring you. 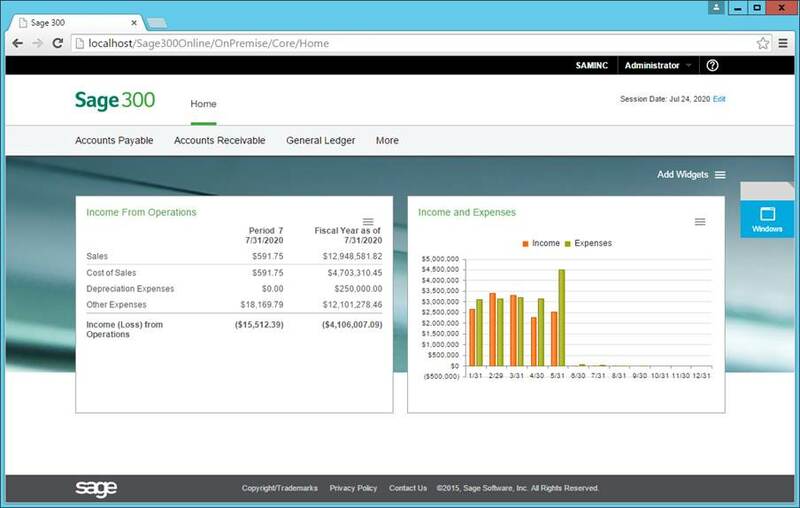 Sage have been working on a web version of Sage 300 ERP for a while and yesterday at the Sage Summit 2015 they officially launched the product as Sage 300c. The ‘c’ stands for ‘connected’, ‘collaborative’ and ‘customer focused’. 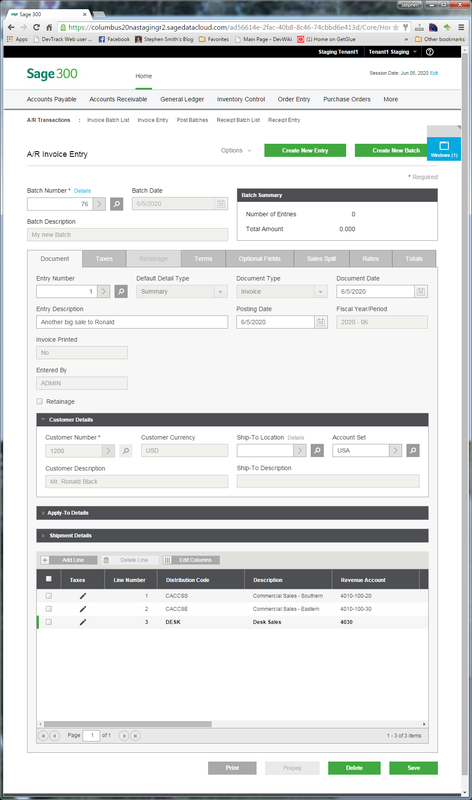 Due to be released in late 2015, Sage 300c will include Web User Interfaces (UIs or screens) for General Ledger, Accounts Payable, Accounts Receivable, Bank, Tax, Common Services and Administrative Services screens. These new screens are truly web based and will run on any device with a browser, there are no plug ins required. All in all we are extremely happy to see that Sage are continuing to develop for Sage 300 ERP. View our blog ‘Sage 300c – Preview the Screens‘ for a look at what screens will be available upon it’s release.